We have many sources for sustainable energy and this include wind. 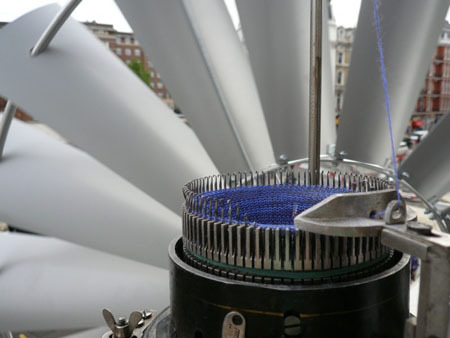 With the existence of the Wind Powered Knitting Machines, fashionable knitted garments are now eco-friendly as well. 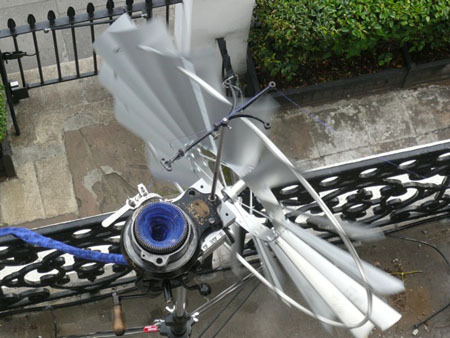 Designed by Merel Karhof, an RCA graduate, the wind powered knitting machine is used by the Wind Kintting Factory manufacturing the eco-friendly and stylish scarves for ec0-friendly fashionable and trendy individual. 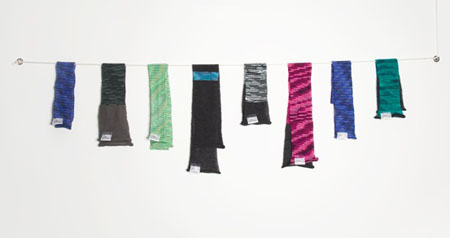 Every now and then, the knitted materials are harvested and rounded off into an individually packaged scarves wherein each has a label indicating the date it was knitted and how much time was consumed when it was knitted. 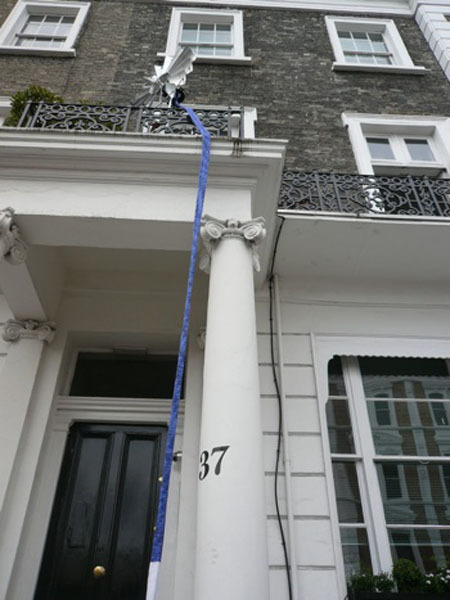 The knitting machine does the knitting from the outside going towards inside the building.